I love veggies and would eat any type. 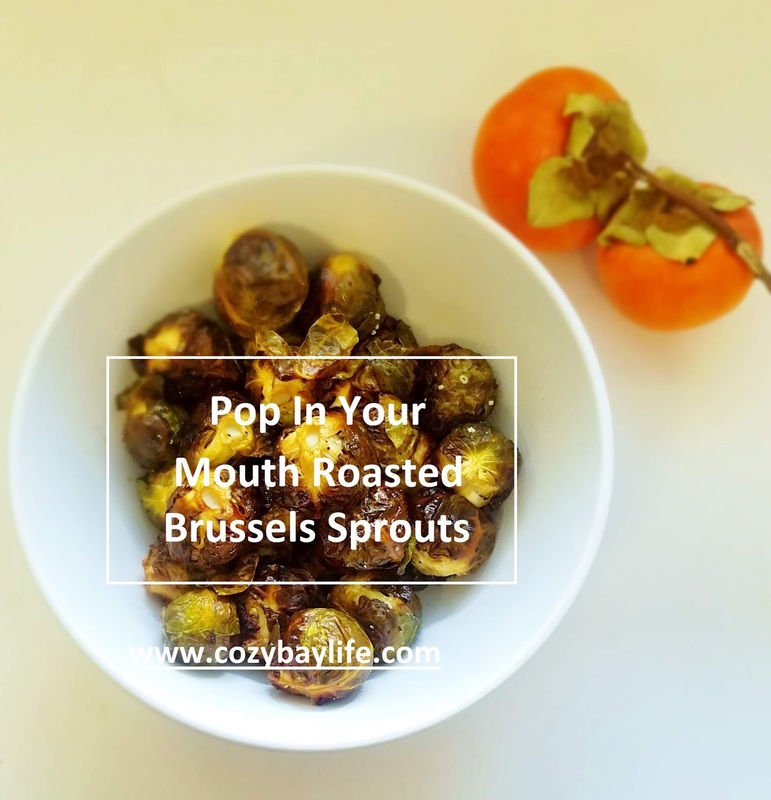 I usually always prepare brussels sprouts steamed then drizzled with a little melted butter. I thought they were alright. Then I decided to roast them. OMG! 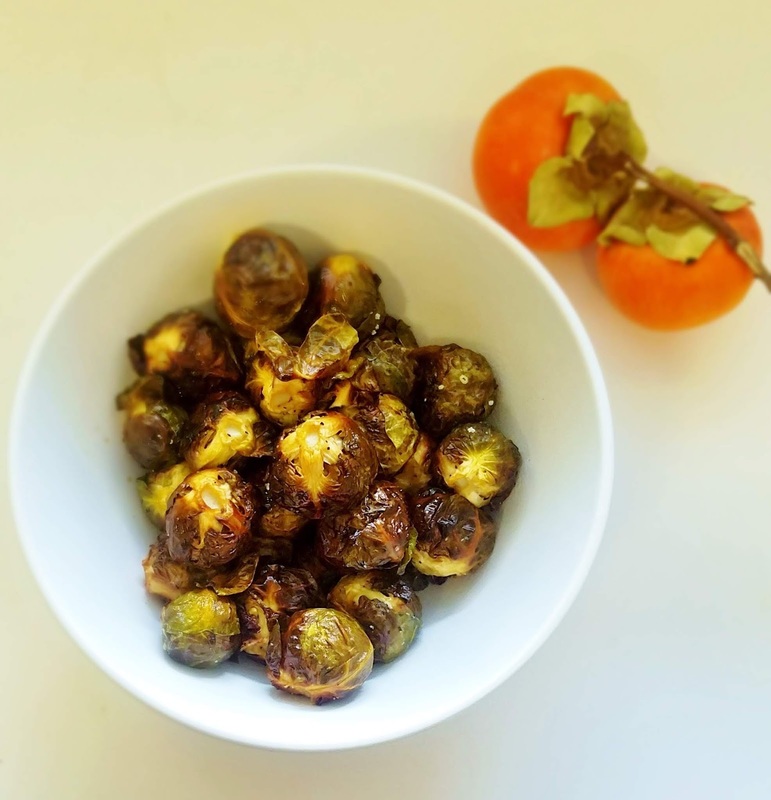 I just cannot believe how delicious and easy it is to roast brussels sprouts! In about half an hour, I am rewarded with hot, sweet veggies that are crispy like chips on the outside and tender on the inside. I have been told that burnt brussels sprouts are the best! Try them yourself. It is not a myth. Burnt is the way to go! This is such a forgiving recipe that I did not include measurements. Everything is to taste. It is best to start with little salt as you can add more later. After discovering this, I am now seeing Brussels Sprouts in a new light. This is a perfect side dish for Thanksgiving which is days away! Yikes! Mix them in a bowl with the olive oil, salt, and pepper. Transfer them to a sheet pan and roast for 25 to 35 minutes, until crisp outside and tender inside. Shake the pan from time to time to brown the Brussels Sprouts evenly. Serve hot like crispy chips or salty fries. Also delicious cold out of the fridge the next day!